Find out more about the Talarius gaming company that makes slots, provides white-label solutions, has its own payment processing security protocols, and recently sold to a giant in the gaming industry. Talarius Ltd are the owners of 200 gambling venues in the United Kingdom and developers of a number of online slots. The company was owned by an Australian-based Tatts Group and was acquired by the European land-based casino operator Novomatic. This acquisition by Novomatic will have them a lot to build on, as this company features video slots in its premises across Europe. 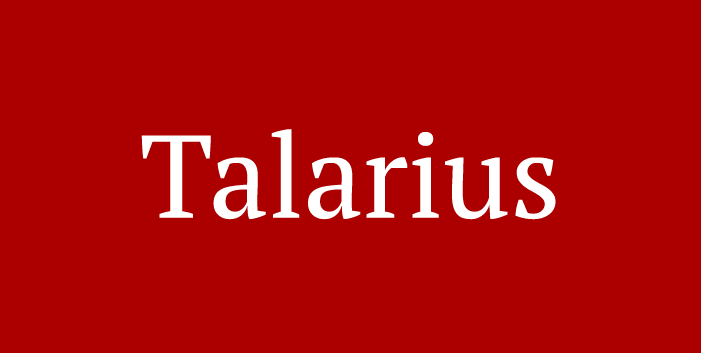 Talarius has around 1000 employees and made a turnover of close to 65.5 million GBP in 2015. By acquiring Talarius the Novomatic chain is the biggest operator in the United Kingdom's segment of Adult Gaming Centers. Talarius happens to be a an online slot developer, although they have never arrived to prominence because they don't have a large number of titles. That is understandable as the company never focused on churning online and land-based slots. Those that were made by Talarius were made as an offer in their white-label casino option. It is a bit strange why a company would offer white-label services with too few games on their roster, but in the end, companies who opt for the white label option have at their disposal the possibility to combine not one but few white label services. On the other hand, the company's connections with other businesses create a network of gaming assets that combine for the status of a solid competitor. Talarius is a majority stock owner of the Malta based CZ Trading, which is the trading name of the Quicksilver casino. Talarius and Quicksilver combined have more online slots than ever needed for anyone to buy run their services. Besides a gaming platform and online slots, Talarius has its online security outfit called Talarius LTD Security which offers the Comodo 256 it encription for online transaction. This and the license from the Malta Gaming Authority are two strong points in deeming this a potential force in the gaming industry. In the vein of SlotsWise, we shall have a look at few of Talarius' slots titles. Now in all honesty, the online slots that have been made and released by Talarius seem to lack in idea, although the execution is pretty solid. From a gazillion themes that the designers could possibly choose, they have opted for themes that seem to repeat, although, we must admit, some of them have been executed seamlessly. But let's not be too harsh because despite these traits, the titles work solidly and fulfill all requirements in terms of graphics and gameplay. This title features the Formula racing sport and features the symbols that are associated with the theme. The 25x multiplier provides something more to play for other than the revving sounds of the bolids. The top payout from connecting five matching symbols is 5000 times the winning wager. The second highest prize is 1500 credits. This reel action unfolds on five reels, three rows and 25 paylines. 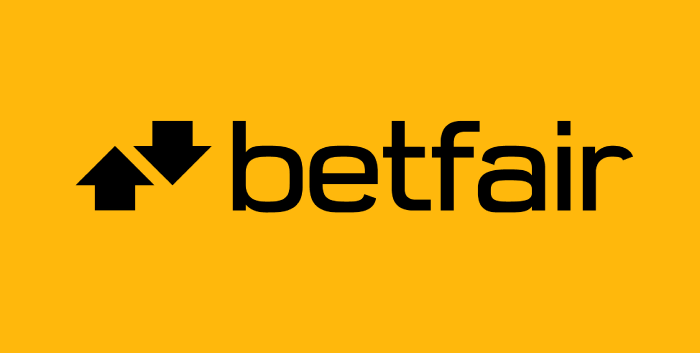 The smallest bet is just one penny and the biggest bet per payline is £4. Yes, there are wilds in this game, as well as free spins. This online slot has been given pretty cool design features with all of the knobs and dials that are featured on the retro boombox. In terms of graphics execution, everything is on point and perhaps even beyond. All of the symbols are in the spirit of vinyl records. tapes and Hip Hop. If you want to raise your bet simply crank up the volume and you would be spinning for a jackpot prize of 5000 credits times your winning wager. The game has multipliers, two bonus games - of which one is a free spins feature, and a wild symbol. All right, here we have a very simple, yet very entertaining, three-reel and three-row online slot machine by Talarius. The game's setting is the horse racetrack and it is fitted with multipliers of different amounts, the largest of which is a whopping 1000x times the winner. The top prize is 3000 credits times the winning bet and this is, against all odds, a penny slot. Indeed, the smallest bet is just 10 cents per spin, and this is for a slot that features scatter symbols and a wild symbol, but no free spins game. Naturally, there are only five paylines and it seems to be enough so as to fit the classic gameplay of the Maxim Chase slots. Please enter the restaurant of an awesome cook whose fortunes may be dashed because his work is underappreciated. At least this is what we think of the premise of the Le Posh Nosh Slot by Talarius. The game has five reels, three rows and 25 paylines. The top prize for the best-cooked meal, served hot, will be 4000 credits times your winning bet, with a runners-up prize of 1000 credits. The multiplier of x6 will ensure that your gameplay gets extended on occasion(s) whether you land the top-paying combinations or not. And because everyone delights of a free lunch, the player gets free spins that are brought on by the scatter symbol. All completents go to the chef, who seems to simultaneously sub for the maitre d.
Step into the Australian outback and find yourself surrounded by crocs, coalas, aborigines, beer, and of course, kangaroos and some cards numbers symbols. The grid features 30 paylines that are lined in the style of a roulette black and red slots, and in the background is the famous Uluru mound of Australia. In the bottom right corner is a aboriginal man playing the didgeridoo, as if to bring the good spirits with it. Spin to win for the Kasharoo jackpot of 10,000 coins and free spins bonus. These are not all of the online slots made by Talarius, but they grasp their style and gameplay. Spin to Win at our top casinos - claim your bonus package at SlotsWise.